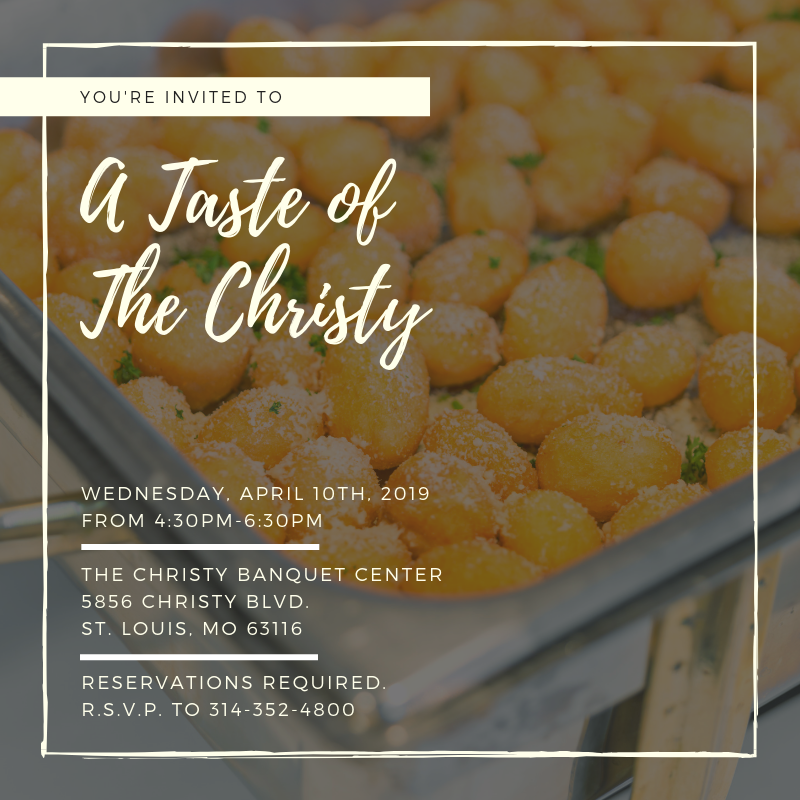 at The Christy Banquet Center – O’Fallon! 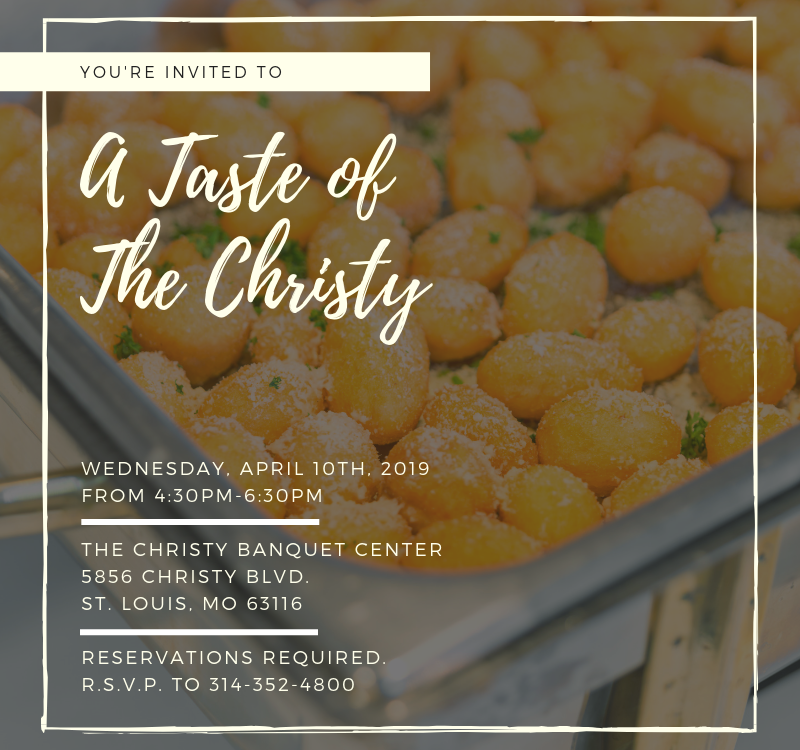 Everyone is welcome, so bring your Bridal Party and your Groom! Pre-register for only $5.00 and receive a FREE gift! 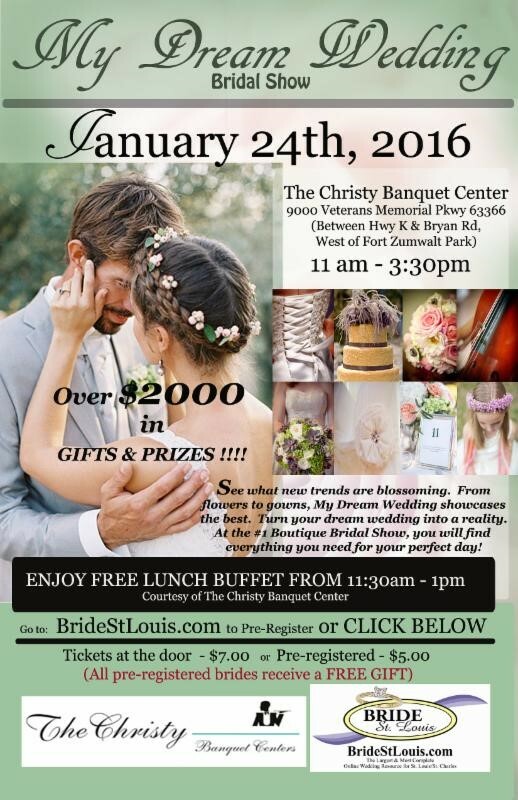 At the #1 Boutique Bridal Show, you will find everything you need for your perfect day!